(from Press Release) – The Victory Red irons come in three distinct offerings â€“ Victory Red Forged TW Blades; Victory Red Forged Split Cavity and the Full Cavity Victory Red irons. The Nike Victory Red Iron is a full cavity iron and has more offset than the Victory Red TW Blades and Victory Red Forged Split Cavity irons. The Victory Red Irons deep full cavity, wide sole, thick topline and moderate offset provide added forgiveness and confidence for the average golfer. Made from 431 Stainless Steel, the Victory Red irons provide a soft, crisp feel (25% softer than the commonly used 17-4 Stainless). The full cavity clubhead design positions the center of gravity further back to facilitate high launching, soft landing accurate approach shots. Perimeter weighting and the undercut cavity distribute more weight to the perimeter of the iron to increase the MOI of the club head and produce more forgiveness on off-center hits. Thinner face thickness on the top and progressive thickness closer to the bottom move weight closer to the sole and lower the center of gravity. 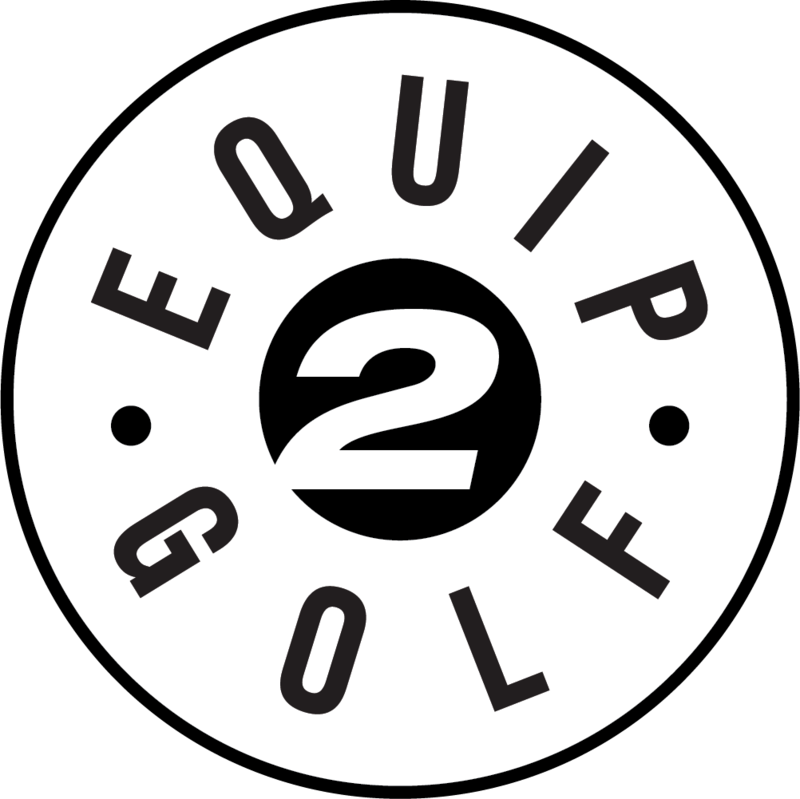 Availability: November 1 at golf shops and specialty stores nationwide.